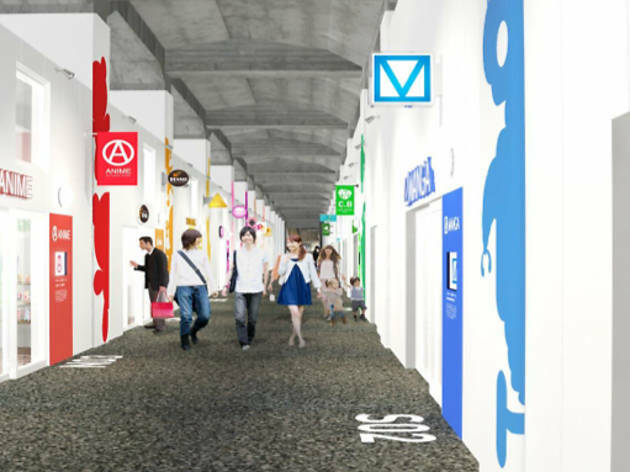 The new mecca of anime, Asagaya Anime Street, opened in spring 2014 under the railway tracks between Asagaya and Koenji. Shops here specialise in everything from made-to-order cosplay costumes to all kinds of character-themed merchandise, and the street also houses motion capture studios, an exhibition space, art school classrooms, and cafés. 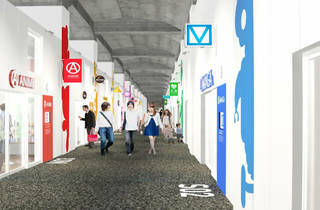 Several studios and artists are planning to set up shop here as well, so expect Asagaya to further enhance its reputation as the centre of Tokyo's anime culture.